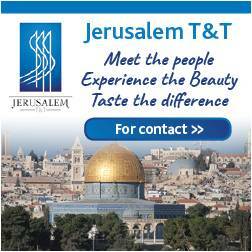 IMTM is celebrating 25 years of success in the tourism industry in Israel. 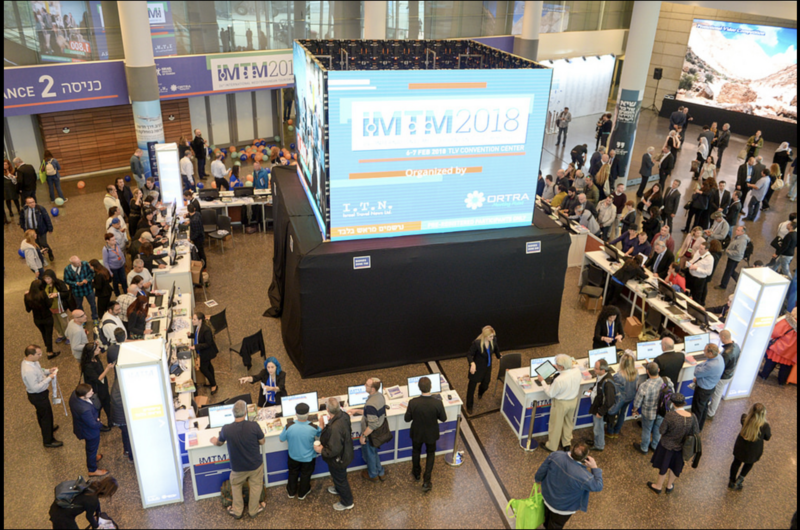 On its 25th anniversary in the running, IMTM (International Mediterranean Tourism Market), the largest tourism fair in the Middle East, will see a record number of 200 exhibitors, about 50 delegations from abroad and thousands of attendees this year at Expo Tel Aviv on February 12-13. In celebration of this milestone recognizing 25 years of success in the tourism industry in Israel, IMTM will hold a photography competition highlighting Israel. 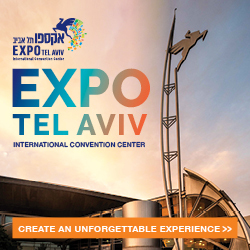 IMTM invites you to send the most beautiful photos you have taken in Israel with the chance to receive a free ticket, sponsored by Israir, to a terrific European destination. Sign up for the competition at www.imtm.co.il. Ten countries announced that they have decided to return and participate this year, despite their lack of participation last year. 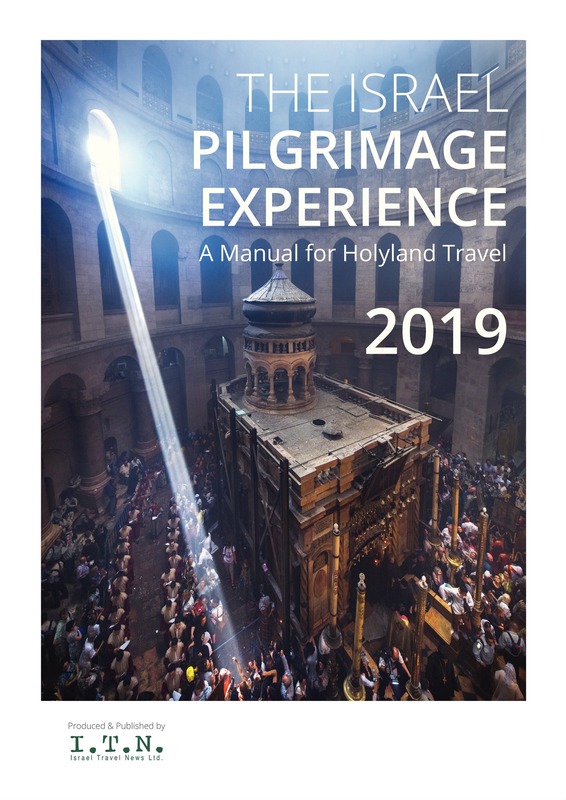 Among the countries: Azerbaijan, Croatia, Armenia, Portugal, Sweden, Carla Province in India, Myanmar, Vietnam, Fiji, Ghana, Rwanda, Honduras, Guatemala and Ecuador. Their return emphasizes the importance of the exhibition. 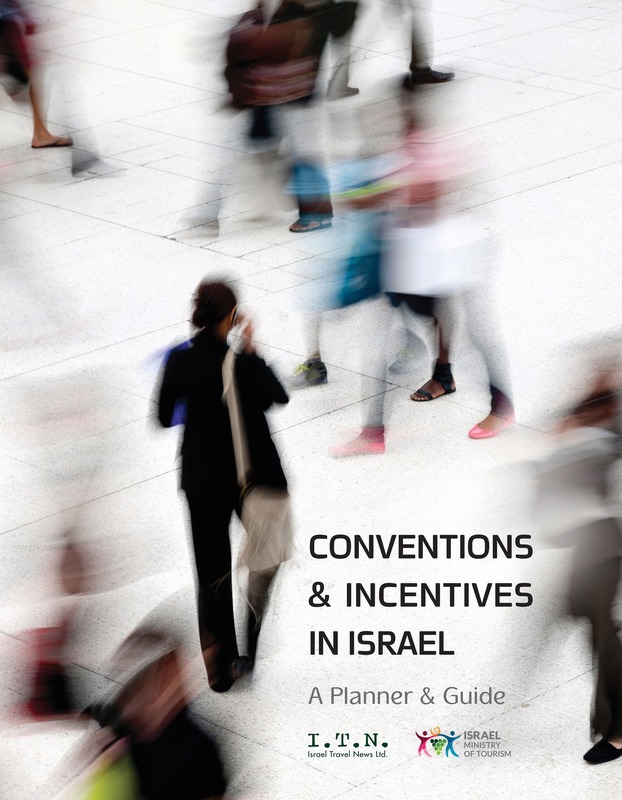 IMTM is the annual and oldest event of the tourism industry in Israel and is organized by Ortra Ltd. and Israel Travel News Ltd., in cooperation with the Ministry of Tourism and sponsored by the Israel Hotel Association, the Association of Tour Operators in Israel, the Tel Aviv-Jaffa Tourist Association, El Al Airlines and the Association of Travel Agents in Israel.